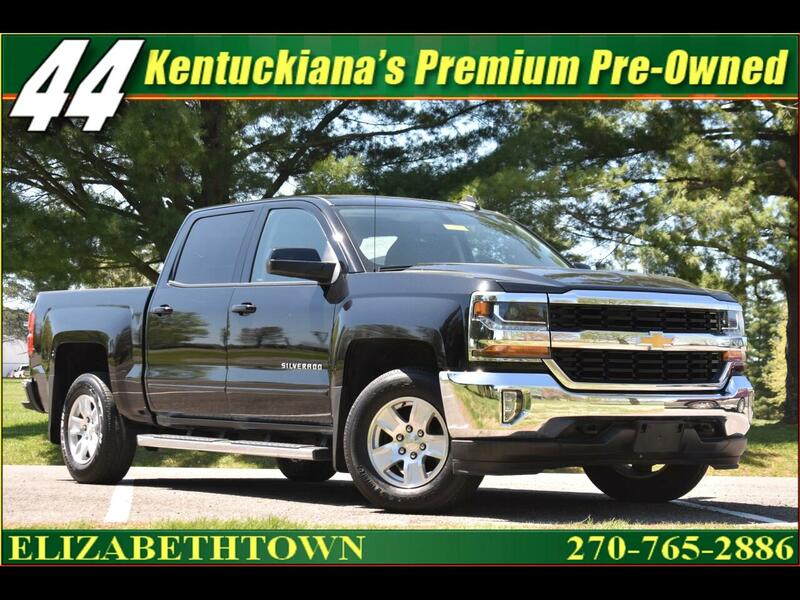 AUTOCHECK CERTIFIED, AND TOP OF THE LINE CHEVY SILVERADO CREW CAB 4X4 LT 4X4 POWERED BY THE 5.3 VORTEC V8, AND LOADED WITH ALL OF THE OPTIONS INCLUDING DUAL POWER SEATS, HEATED BUCKET SEATS WITH CONSOLE, AND RIDING ON A BRAND NEW SET OF TIRES. INCLUDED ARE ALL OF THE ORIGINAL BOOKS AND MANUALS. WHY BUY NEW? WITH ONLY 50,000 ORIGINAL MILES, THIS CHEVY LOOKS, RUNS, AND DRIVES LIKE NEW FOR ALMOST 1/2 THE PRICE OF A NEW ONE!